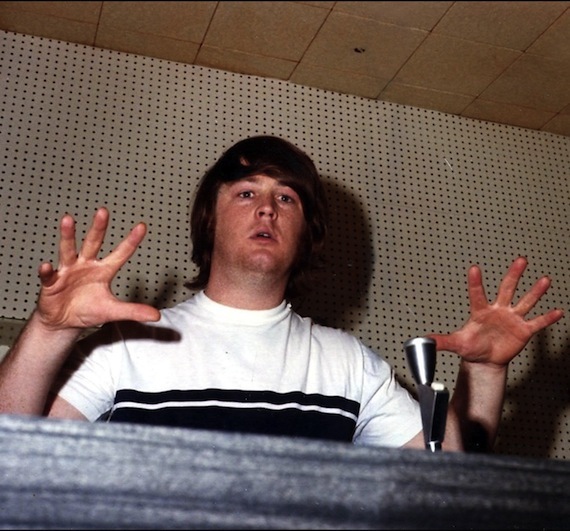 Brian Wilson And The Story of SMiLE. 2004 David Leaf directed oral history of Smile. Originally presented by Showtime, the documentary is loaded with archival footage corresponding around the release of Brian Wilson’s SMiLE and subsequent tour. Worth the watch. Thank you–didn’t know that this was now on the interwebs. At the risk of sycophancy, SMiLe and Wilson himself are much too complex to be reduced to “the story,” as noted in the subtitle, but the portions of the stories presented here are the best ones, I think. I particularly Love the general exclusion of a few of the voices that created so much havoc.